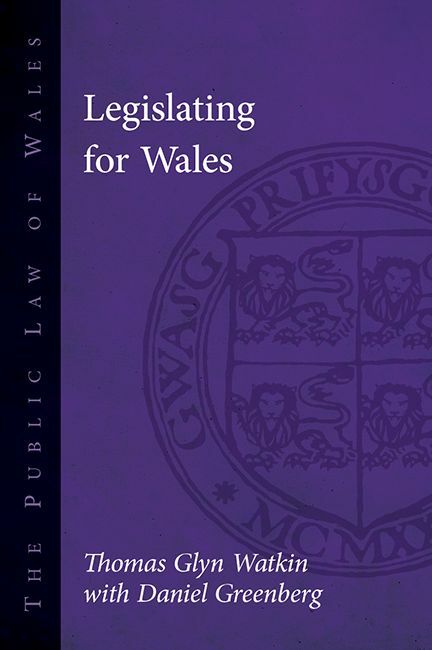 This book addresses from a Welsh perspective the knowledge and skills that are required for the successful production of legislative policies and proposals, and the relationship of democratic principles to law-making. It provides a critical description and evaluation of how laws are made for Wales, including the most recent changes made by the Wales Act 2017, which came into effect in 2018. It also analyzes and assesses the process of preparing and drafting legislation for Wales in terms of the requirements of democratic processes and respect for the rule of law. Legislating for Wales will be of considerable interest and importance to all those wishing to enhance their understanding of law-making in Wales. “This volume is essential reading for anyone who wants to understand the fundamental changes devolution has brought to the governance of Wales, and in particular how Welsh Government and the National Assembly came to be defined as a permanent part of the constitutional arrangements of the UK."